Please Specify model numbers for the Application of Medical and Blood Bank research. While donating blood we usually see bags, tubing and needles, but there are lots of other equipments being used to analyze and store the blood samples. 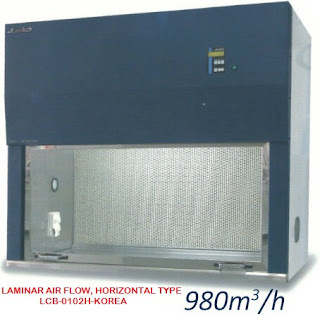 An incubator is one of them, which maintain optimal conditions for blood to stay in desirable temperature and condition. Many medical device companies manufactured these products with premium grade raw materials and provided it in normal rates.